Japanese rice paper began to be produced in Japan back in the 8th century. It is also called washi. In 2014, washi paper became one of the objects of the intangible cultural heritage of UNESCO. 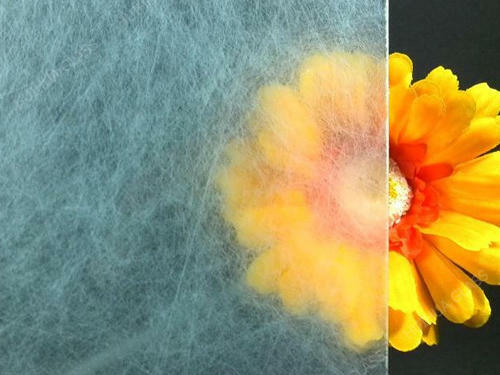 It has an unusual porous structure, which determines its artistic value. Lamination of this paper in glass allows people to capture its beauty in the interior for many years. 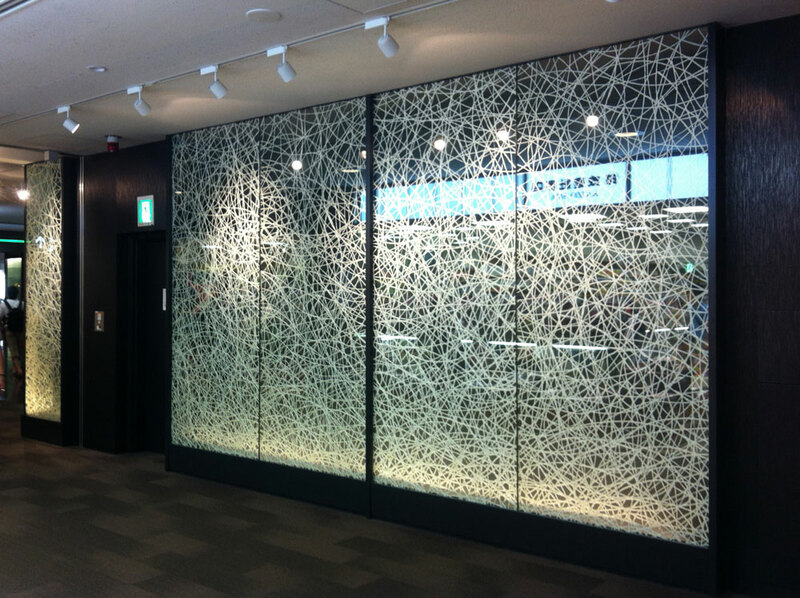 A screen or partition is one of the best interior elements to use glass with Japanese paper laminated in it. The glass screen consists of a rather large glass sheet. It allows you to maximize the beauty of the glass used. Such a partition will be a real decoration of any room: an apartment, office or restaurant for instance. If you want to reveal all the beauty of washi paper, it is better to choose transparent types of glass for lamination. Japanese rice paper, laminated in a frosted glass will not be so noticeable. Nevertheless, it can create very beautiful and unique compositions in combination with a matte surface or the frosted patterns of the glass. No matter what type of glass you choose - matte or polished, - it is perfectly complemented by the presence of color. Washi paper will look gorgeous in combination with colored or gradient glass.